The Mega Fortune Jackpot Slot is a 5 reel 25 pay line slot with an extravagant lifestyle theme. 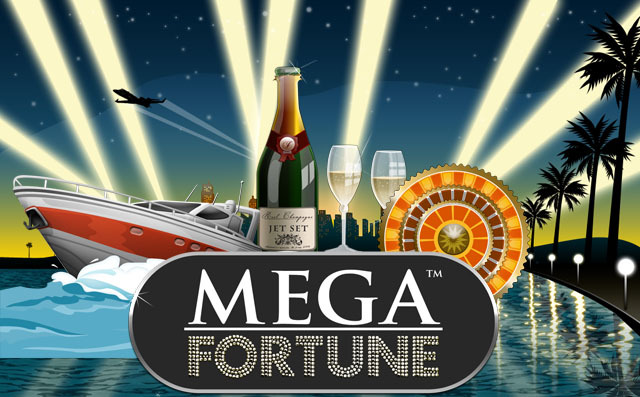 The symbols on the reels of the mega fortune slot are the toys that wealthy people have such as yachts and bling. 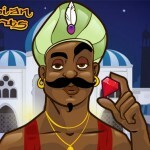 The Mega Fortune Jackpot slot is reknowned for having been the biggest online jackpot thats been won online. 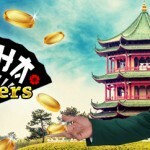 €17.8 Million was won in January,2013 and the win even made its way into the Guinness Book World Record for Largest Win. The Mega Fortune Jackpot features 3 jackpots, a Major, a Midi and a Mini. 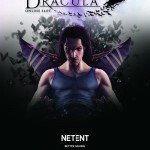 The minimum bet per spin is 20 cents and the maximum bet is €50. 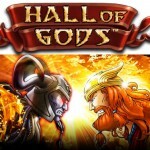 Whether you are betting 20 cents or €50, you have an equal probability of winning the jackpot. 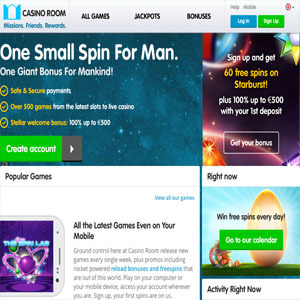 The Jackpot is won once you hit the free spins bonus round which is triggered when 3 scatters appear anywhere on the reels. The Mega Fortune Slot has an RTP of 96.4%. 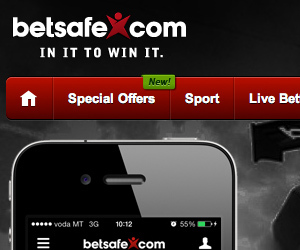 At BetSafe Casino, Get an EXCLUSIVE 300% bonus up to €/£150 AND 50 free spins. 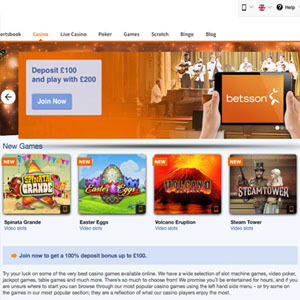 At the Award Winning Betsson Casino, get a 100% Bonus up to €/£/$100. 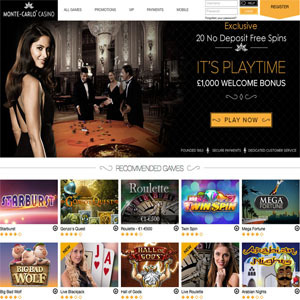 At Monte-Carlo Casino, get an EXCLUSIVE 20 No deposit free spins on Starburst when you sign up for a casino account. 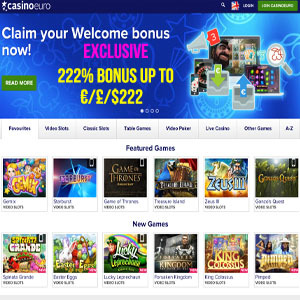 At CasinoRoom Get a 100% Bonus up to €/£/$500 + 60 Free Spins on Starburst. 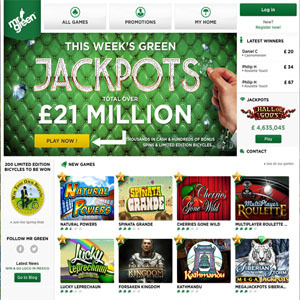 At Mr Green Casino get 10 No Deposit Free Spins + a 100% Bonus up to €/£/$250. 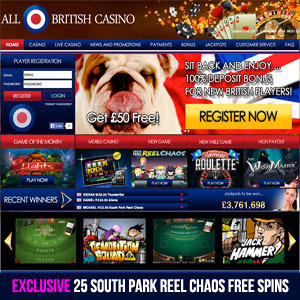 Get an EXCLUSIVE 100% bonus up to £50 AND 25 Free Spins on South Park Reel Chaos. 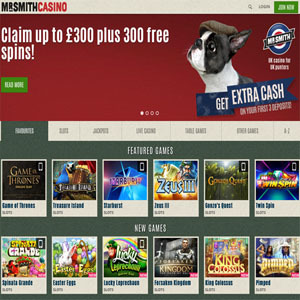 All British casino offers super low wagering requirements, so you should definitely make a turn and have a couple of spins at this casino! 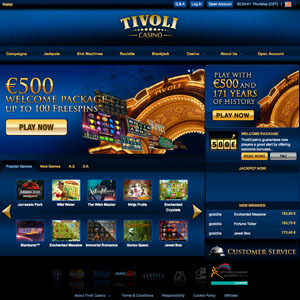 At Tivoli Casino, get an EXCLUSIVE 100% bonus up to €/£/$100 AND 50 free spins on Lights slot.